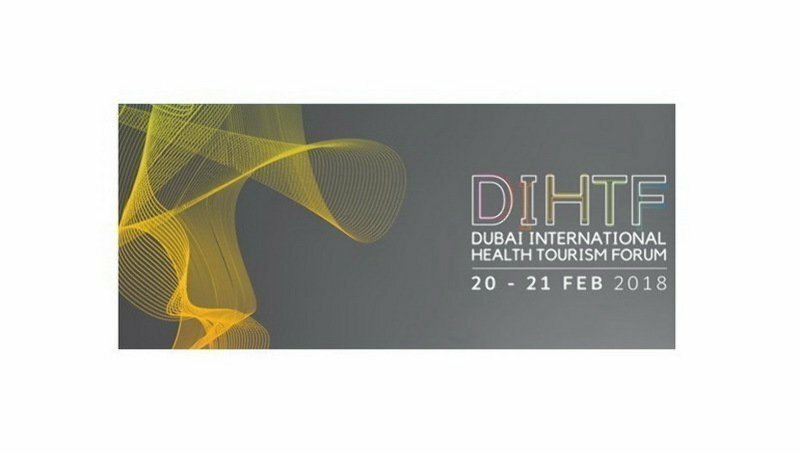 The Dubai International Health Travel Forum is concentrated around the theme “Reimagining Experience” healthcare travel. The event is a dedicated to bring together prominent leaders and pioneers from the public and private health and travel sectors, to create a platform for regional and global exchange of knowledge and expertise in the field of healthcare and travel experience. Our speakers will engage in inspirational, thought provoking, and future-focused dialogues that aim to enhance the experience of health travel in Dubai and worldwide. Industry leaders from around the world will participate in events such as the Ambassadors Summit, which will feature Ambassadors in UAE and their success stories of popular medical tourism destinations. Other prominent speakers include international industry experts and researchers who will exchange ideas and share knowledge to improve global medical tourism practices. The event comprising of highly interactive conference, exhibition and Hosted Buyer program for hospital groups, medical travel organizations and health services companies to increase their international presence and patient network, while gaining market share in this ever-growing industry. The audience of the conference are expected from wide discipline, the conference will be informative and interesting with thought provoking panel discussions. 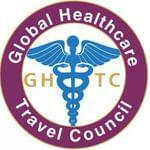 This post has been written by Global Healthcare Travel Council and viewed 2255 times.